How Often Should I Tune My Piano in Southern California? So just how often should you tune your piano? The answer depends on a few factors, but generally speaking it should be tuned one to two times a year. There are a few factors that effect your piano’s tune, including weather, placement in the home, and amount of use, and age. Believe it or not, weather exerts more influence on your piano’s tuning than any other factor. Humidity in the air can cause the wooden parts of your piano to swell, resulting in the steel strings being stretched. Conversely, warm dry air (usually found in the winter months from heating your home) can dry out wood, causing the strings to contract. It is this stretching and contracting of the strings that causes your piano to go out of tune. Here in Santa Clarita (southern CA region), we experience Santa Ana winds. The Santa Anas occur in the fall and winter months, blowing very hot, dry winds our way from the desert regions. This wreaks complete havoc on our pianos' tuning. If you are So. Cal resident, keep this in mind! Since temperature effects tuning, the location of your piano in your is important. Placing your piano against a perimeter wall of your home exposes it to large temperature variations. Cold and hot outside temperatures are absorbed through your perimeter walls and transferred to your piano, causing it to go out of tune. Keeping your piano against an internal wall is ideal. Pianos are designed to be played, and to be played often. Even so, heavy use or extremely forceful playing can take its toll on a piano. Typically, heavy use does not affect a piano’s tuning as much as weather and temperature. Even the best-made pianos expire eventually. Old pianos can start to show their age by having loose tuning pins (the pins on which the piano strings are wrapped). 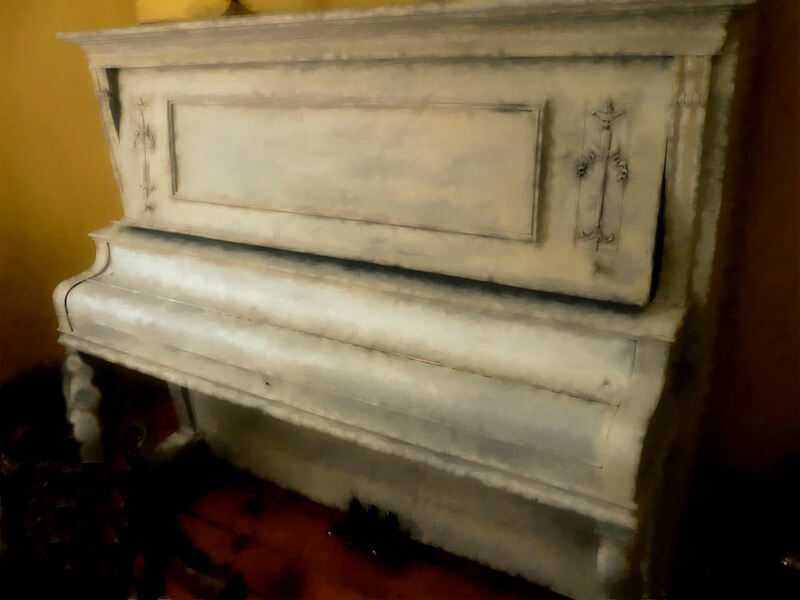 Cheaply made pianos or pianos that have had unusual abuse can also have trouble keeping their tune. Unless the piano is a collector item or has a very high brand name, its not financially worthwhile to fix something major like a pin block (the block of wood that contains the tuning pins). Sometimes piano technicians can repair pin blocks without replacing the entire block, so its worth investigating before you sell or dump a piano. We recommend using a piano technician from the Piano Technician's Guild (PTG). The PTG trains piano techs to the highest standards of excellence, passing them only after they pass a rigorous hands-on test administered by a top-notch industry pro. ere in Santa Clarita, we recommend PTG's Gary Kahn (661) 269-8411. Adam Bendorf and his wife, Anna, are private piano teachers. They also are the founders of Alberti Publishing, a digital sheet music company for piano teachers.